Having great ingredients is half the battle, but NOT…the battle! That was the sole problem I was having while dining there. 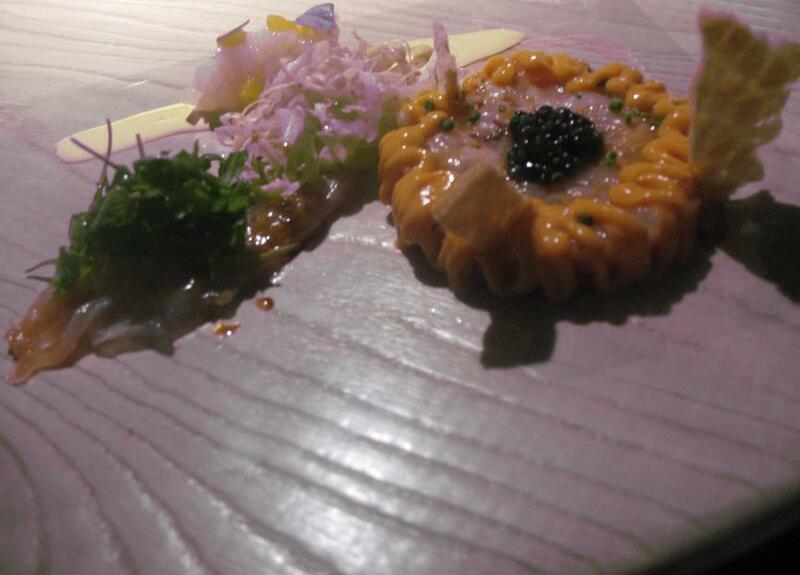 The savoury dishes were in 1 star Michelin territory. 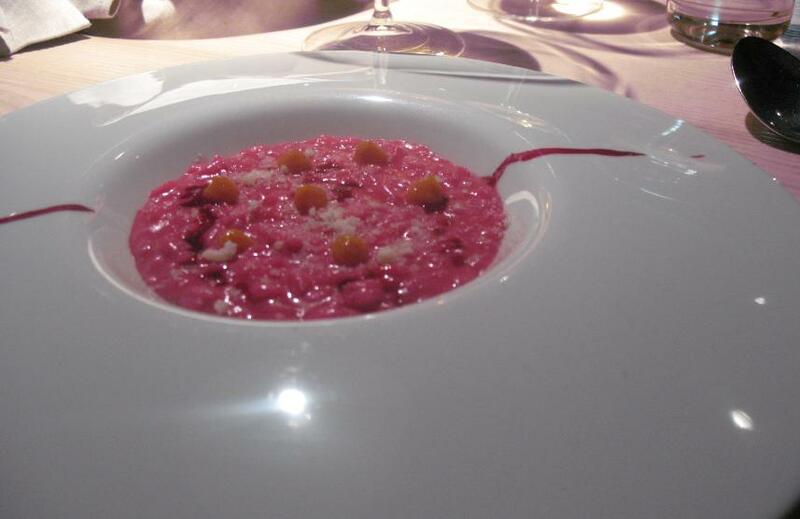 Grazie a dio, the superb risotto, spectacular sweets and overall fabulous dining experience were of memorable mention. Service: 10/10 A great balance between being professional and yet fun, charming. I find that 3 star Michelin standards of service, tranposed in an Italian context, adds a zest of appeal that I have hard time putting in words. Might be the magic of the gioia di vivere. Overall Dining experience: 8/10 They do a lot to make the dining experience optimal: the decor, the choice of dinnerware , the modern ambience, the fun and playful interraction with the staff. It is amazing how they balance so well the formal (3 star Michelin standads of service and what goes along is respected and fully applied) with the casual (how fun..fun..fun..fun were those folks on this lunch! Amazing). For me, not a benchmark on that aspect (I prefer the grand classic dining experiences), but in total fairness, a very good dining experience (hence my 8/10 mark). INTRO – This concludes an interesting journey of several days in Northern Italy (Lombardy, Veneto, and Liguria). Tiring to say the least, but this is Italy: a borderless ‘open-air candy store’ where everything is tempting. It is, as we all know, one of those rare countries where each parcel of land worths its weight in gold. This is not my first time in Italy, and everytime I visit this country, I regret of not having spent more time. 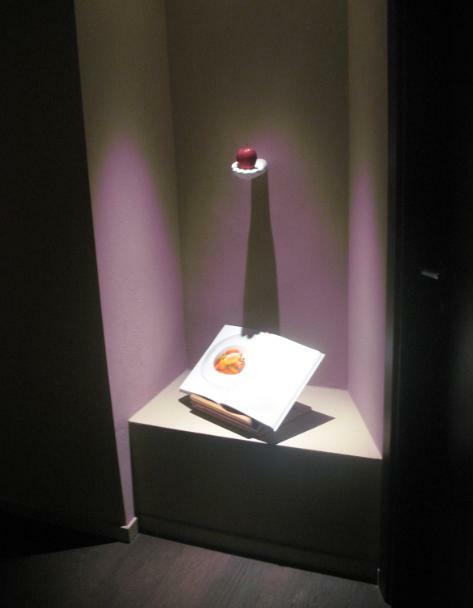 Gastronomy is, to me, as important as culture, history and architectures. Italy obviously offers plenty of those and this trip was the excuse to enjoy some great food as well as visiting as many historical vestiges as I could in such a short period of time. 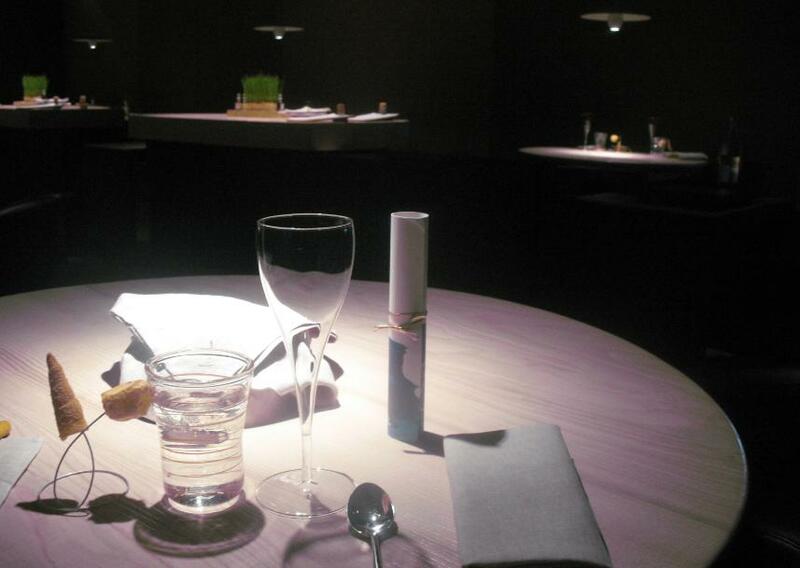 The dining part (((( I have always paid attention to Michelin starred ventures only in France. Just recently, in Germany. In Italy, I preferred traditional dining destinations of which my long time favourite has been Da Maria ristorante in Zanco Di Villadeati, Piemonte now in good company with my ‘coup de coeur’ of this gourmand week in Northern Italy : A cantina de Mananan in Corniglia – Cinque Terre . This is the first time that I am trying some Michelin star restaurants in Italy)))) of this journey is crazy: quick lunch at 2 star Michelin Trussardi alla Scala in Milan on Wednesday, a big lunch at 3 star Michelin Dal Pescatore in Canneto sull’Oglio on Thursday, a dinner on Tuesday at 3 star Michelin La Pergola in Rome, then a 3.5 hrs fast train to Milan, quick lunch at 2 star Michelin Trussardi alla Scala in Milan on Wednesday, a big lunch at 3 star Michelin Dal Pescatore in Canneto sull’Oglio on Thursday, this Saturday’s lunch at Le Calandre as well as a dinner at the iconic 2 star Michelin Il Luogo di Aimo e Nadia in Milan later on, in the evening of that same day. (for those who may ask: I never review restaurant meals when I am eating with other ppl since I personally find it mannerless to take notes of my meal in such occurence, the only exception is when I dine with my wife since she is supportive of my ideal of knowledge sharing ) . It is absurd to enjoy as many meals in seven days, alongside so many places to visit, but absolutely understandable given the circumstances. I only regret to have missed a dinner at 3 star Osteria Francescana that some of my foodie friends have invited me to partake in. Alas I was just too exhausted and could not make it to Modena. I came here to Le Calandre because I heard that Chef Massimiliano Alajmo was mastering, to a level that outstands what is usually found at most tables pertaining to this caliber of dining, the aspect of food that I favor the most: unveiling what’s left to be discovered from traditional cuisine. He (Chef Alajmo) is doing it with a fresh new (modern) approach, though: from what I gathered, the cooking techniques are mostly modern, but the intent is to push traditional fares to their contemporary revised versions. In a world where there is a lot of babbling about classic cuisine being boring, you would think that trendy modern cooking would bring the supposedly exciting palatable emotions that comes along, but years after the rise of those novel cooking trends, few modernist Chefs are really capable of offering the true excitement that pertains to the splendid impact that classic food can unleash in skilled hands (the Spaniards remain among the very few whose depth of modern cooking creativity can indeed rise at palatable heights of the fabulous taste of the kind of successful classic cooking that I am praising). So many people are lured by the superficial aspect of food that they can’t even make a difference between an average, above average, superior or excellent straightforward food item such a soup or a tartare. You get the idea: I pushed opened the door to Chef Alajmo’s dining room expecting classic food’s inspired creations to be brought to their glory. 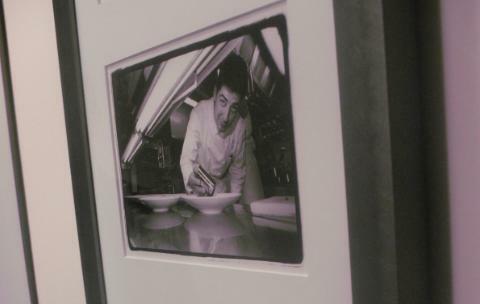 Chef Alajmo was the youngest Chef to have been awarded three Michelin stars for his creations at his restaurant Le Calandre (he still holds those since 2002). He started with some studies in restaurant management, which obviously explains his great business sense with several restaurants, a food store, books, and plenty of other entrepreneurship ideas you will not fail to notice on his web site. Before taking over the kitchen at Le Calandre (a family affair, his mum was the previous Chef there), he worked for several Italian restaurants (for ie, Ja Navalge in Moena) as well as a relatively brief presence alongside France’s star Michelin Chefs Michel Guerard (perhaps the focus on light food that I sensed on most of the dishes during this meal came from here) and Marc Veyrat (It would be interesting that a journalist ask him a bit more about what he thinks of Veyrat and what he learned from that phase – I have always been curious about Veyrat and regret to have never been able to sample his modernist creations when he was actively behind the stoves. I do not know Veyrat so it was impossible for me to identify any Veyrat’s influences all along the meal I was sampling at Le Calandre). Despite his young age, Chef Alajmo has been a mentor to many successful Italian Chefs such as Chef Stefano Merlo (Rossini’s in Bangkok) or Relais Galu’s Sergio Preziosa. In 2012, Chef Alajmo’s Le Calandre restaurant features in Restaurant Magazine top 50 best restaurants of the globe. 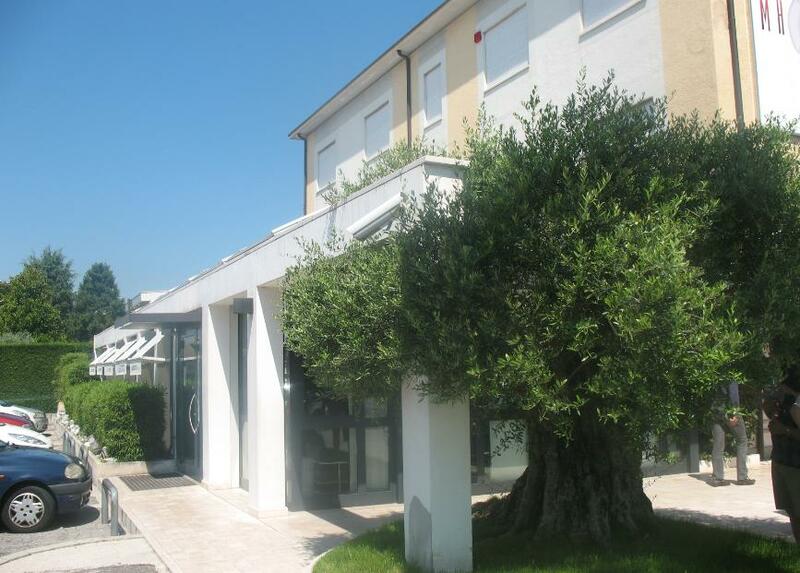 The restaurant Le Calandre is situated in Sarmeola di Rubano, at approx 6 kms away from the city of Padova, less than 50 kms away from Venezzia. The restaurant itself is inside the family’s restaurant/hotel building (They have another of their numerous restaurants in that building: Il Calandrino). 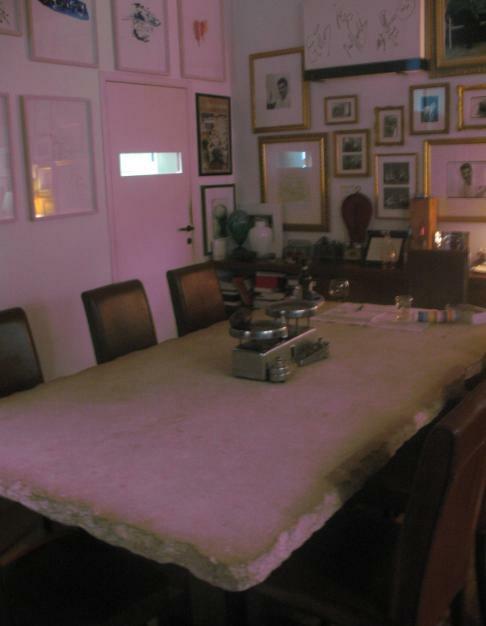 The inside decor is contemporary minimalist- chic with tones of black and grey, no tablecloth on the tables. The room itself has elements of great artistic value such as the tables made of a century-old type of ash-oak tree wood as well as dinnerware/Italian hand blown crystal glassware worth of prime attention (they seem to pride themselves for putting lots of thoughts and care in this aspect of the dining experience; as an ie many restaurants have famous sommeliers who serve great wines and yet you look at the size or shape of some of their wine glasses and have quibbles to raise. At le Calandre, even such detail is not overlooked as clearly demonstrated by glasses designed for optimal flow of the wine onto your palate) . It would be interesting to incorporate some ideas of a great Venetian achitect like Carlo Scarpa in that contemporary interior. Wine list: Over a thousand of wines, catering to all budgets, presented on an electronic display device (Ipad). Needless to describe that wine list since you can peruse it online (I found it very practical to have the wine list on the web). They do also, I am pretty sure, have more gems that do not necessarily feature on that online list. On this lunch, they initially served some glasses of Bruno Paillard Brut Assemblage 1999, then followed by some choices of wine by the glass that I appreciated a lot (I chose the default wine pairing to the ingredienti tasting menu). The highlight of this wine pairing was, for me, the 2007 Domaine Vincent Girardin Meursault Les Narvaux. 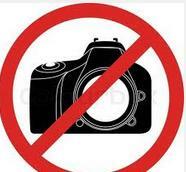 As/per the house, photo taking is forbidden to normal diners. All my life I have always respected people’s right to dine peacefully, virtually never photo shooting other diners or a full room, so in an empty room (which was the case during this meal), I do not see why I should refrain from taking pics of my meal since there’s absolutely no one that I am disturbing. I therefore discretely took those pics whenever the staff would not be in the dining room. 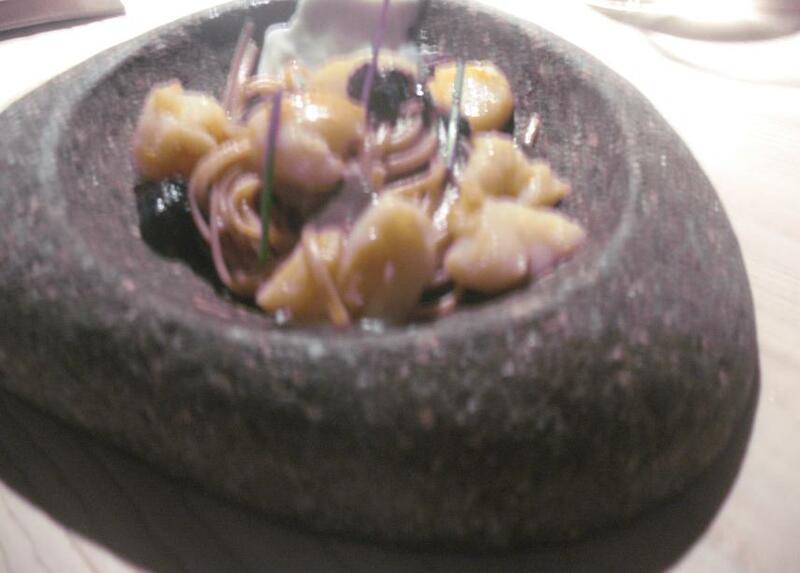 Then linguine (spelt linguine), black truffle, scallops, cuttlefish cream – the overall dish was properly cooked, had good flavors and was prettily presented on stone support. Most of the dishes served to that point were paired with a fabulous Meursault Les Narvaux 2007 (Domaine Vincent Girardin). Then lamb chops served with a cabbage roll. Nice acidity coming from that roll of cabbage, but another “standard / nothing special” dish. A roll of cabbage hardly the base for anything exciting at such level of dining, although indeed Good 7/10 (this was paired with a glass of Il Poggione San Leopoldo 2004, an interesting blend of Sangiovese, Cabernet Sauvignon and Cabernet Franc, barrel-aged for 12 months in French oak, and that expressed superb structure and long enjoyable fruity finish of dark berries. of the basics of life’s evolution with different items of an array of mini desserts. Now, while the previous dishes varied in between 7 to 8/10 in my personal assessment, I was now in a completely different arithmetic logic (which in my case is just an extra effort to convey, in the best constructive way possible, the emotions and palatable impact brought to me by a dish). Interestingly, here’s what was written on a little piece of paper that I had to read prior to indulge in what was going to stand as the spectacular finale of this meal: “””In & Out choco game 2012 is something that we have all experienced before from our first heartbeats (IN) to our entrance into the world (OUT). During this passage, there is a moment of darkness that suddenly turns into pure light. IN & OUT is a simple expression of a large message”. Rfaol, upon reading that note, I said to myself “That is it, I got it now…Lol..the darkness was the first part of the meal (just kidding. 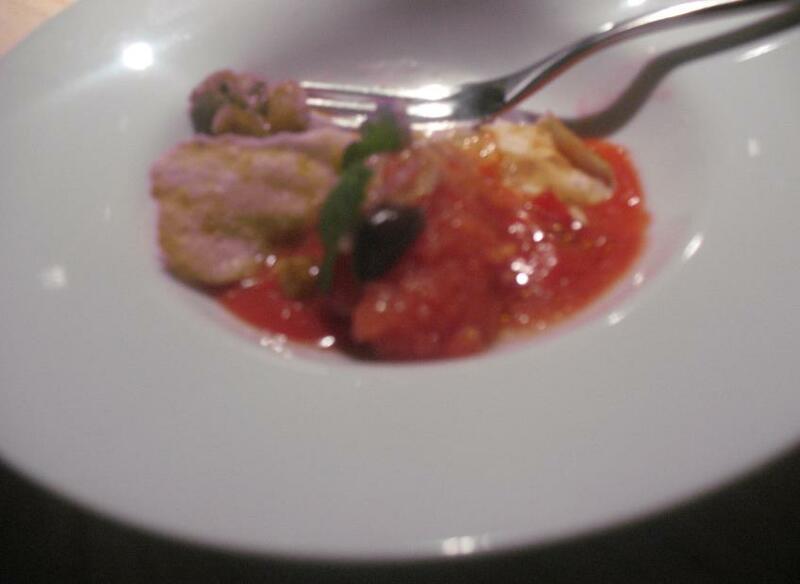 The 1st part of the meal was no darkness at all) and now I was going to partake in the “pure light” phase of the meal. Laughs. Joke aside, this part was simply spectacular with an array of mini desserts that kept the bar of palatable excitement to memorable heights. I’ll let the numbers convey how of an awe-inspiring level the choco game 2012 phase was: a delicious shot of dark choco was a benchmark of its kind (10/10), vanilla topped with a milky concoction of their own had my tongue leaving my mouth and start dancing in the room, Rfaol – It was that spectacular in mouth! A 10/10 for that vanilla/milk mixture. 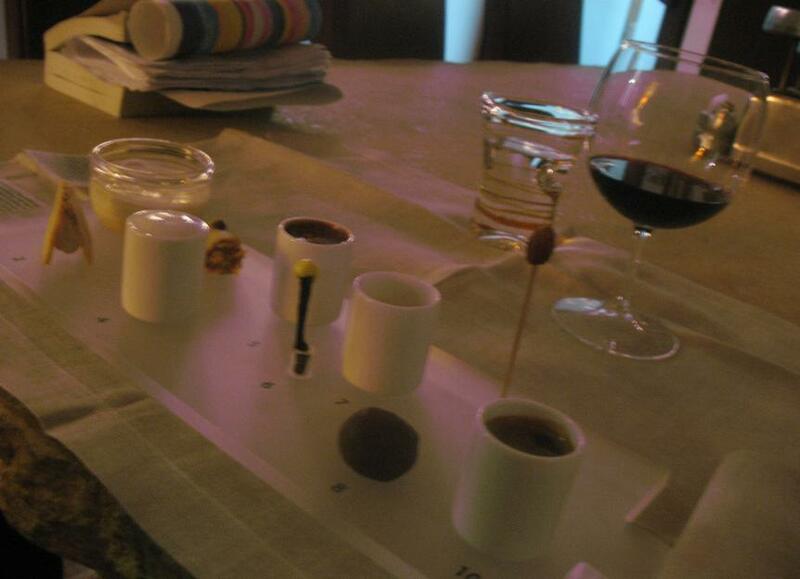 Then a shot of ginger/peach (10/10), some benchmark choco truffles (10.10), a shot of cold expresso with dulce di lecce underneath (10/10), a cracker with impossibly perfect sweet goat cheese in between (9/10), an impressive citrus flavored lollipop with white choco and pineapple (a Blast! 10/10 ), an exciting shot of their own take on pina colada and it went on and on with creative and exciting mini creations of that sort, but of world class perfection and palatable impact worth of superlatives. A fantastic end to a meal that started on less impressive grounds. CONS: …had that same amazement being expressed towards the first part of this repast, the entire meal would have been an epic culinary achievement. Regardless, this was still a very enjoyable experience and where many fail to seduce their customers, Le Calandre is succeeding at being a charm. 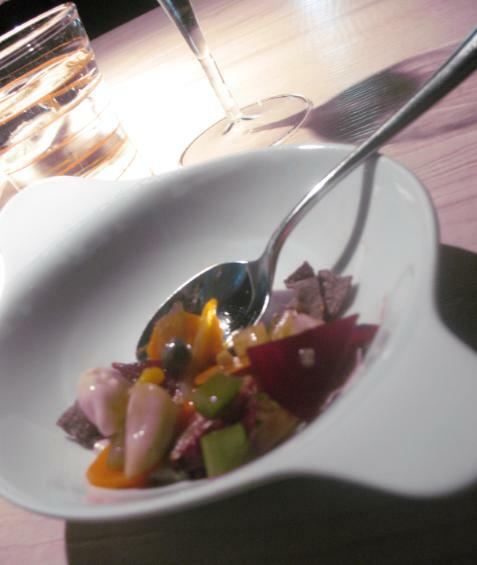 WHAT I THINK MONTHS LATER: As a dining experience, what a charm! Lovely place where I certainly had plenty of fun as I had rarely enjoyed anywhere else, all dining levels taken into account (apart, of course, the life memorable simple food enjoyed on the beaches of my beloved Indian ocean ;p). And the thoughts put in the modern and very zen décor have really seduced me. But the food on that lunch featured un-remarkable savouries — which although technically well executed (plating / textures as beautifully mastered as I’ve come to expect from any good 1,2 or 3 star Michelin) and delivered with top quality ingredients — missed the palatable excitement that the sweets finally delivered. It was odd to eat in Italy and not associate one single of those savouries with the theme of “utter deliciousness”. Showcasing great produce is one thing that I appreciate. Your ability to transform them into mouthfeels of bliss is the reason I pay to sit at your table. With that said, restaurants have changing menus and a menu that did not appeal to me at a given time means just that: at X time, it was just not my cup of tea and that perhaps on a next occasion, another menu will better suit my expectations. As long as Le Calandre never roams away from the essential: at this level, food needs to be outstanding in its aim to leave an imprint on my palate. Or else, each of the 3 stars will be scrutinized heavily. But I have to say this: i had fun here, which is already a great achievement. I can’t manage — because of a lack of time — the ‘comments’ section in timely manner. So, I’ll publish questions received by emails and that I found interesting to share with you. Off topic comments will be discarded. Q&A – Marcus W asks how come such simple array of sweets triggered that much superlative from my part. Answer: Marcus, it is in the simple things that my focus triples! LOL. Their Pastry team delivered benchmark versions of what you are calling simple. And indeed, it is so simple that many do not bother perfecting them. They did, and that is why I was impressed.